When travelling many of us miss the comforts of home, but often it is not realistic to bring many of these items with us. Are you counting down the days until your next trip? First you’ll need to pack. When travelling many of us miss the comforts of home, but often it is not realistic to bring many of these items with us. 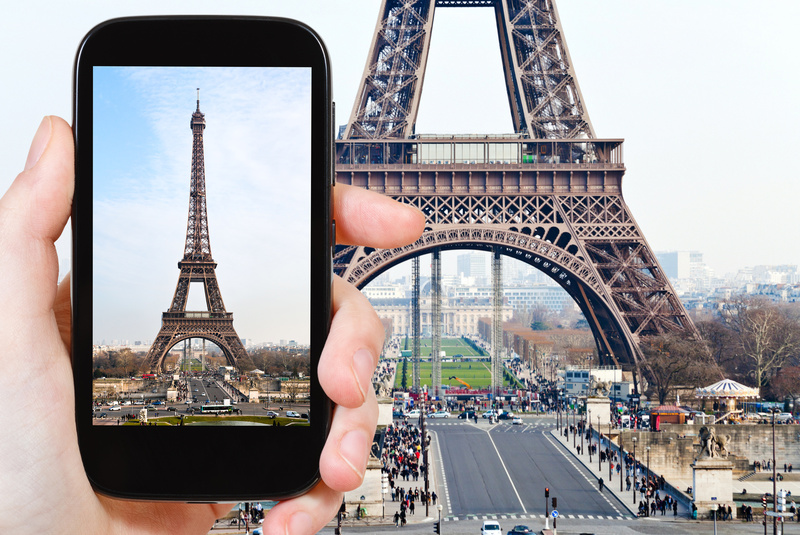 Here are some ingenious gadgets to let you enjoy your favorite comforts while exploring the world. 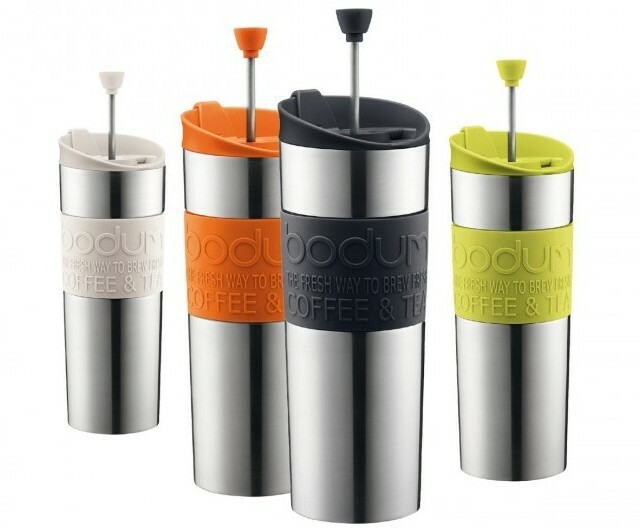 Do your sleep deprived self a favor and Maintain your morning routine even during vacation—brew coffee or loose-leaf tea in this Bodum travel press and drink straight from the thermos. Doesn’t seem fair that we can’t bring liquids on a plain yet flying causes dehydration. 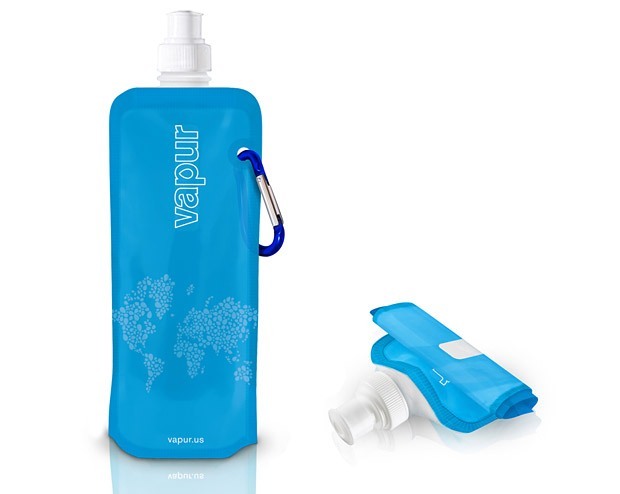 The Vapur rolls up when empty, but expands to hold 18 oz. of water. No more purchasing overpriced bottled water at the airport. Keep up with your fitness regime while away from home. Let’s be honest, we could all use a metabolism booster before the breakfast buffet. 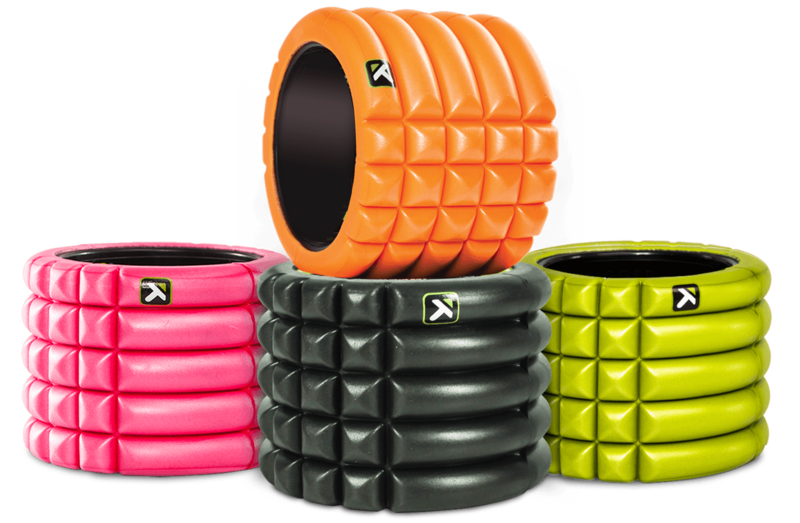 Get the Grid Foam Roller here. Isn’t it when you need it most that your device flashes the low battery icon? Bring a reserve powerbank so you can recharge your iPhone and keep snapping pictures. Check out this great review of top preferred power banks for travel. 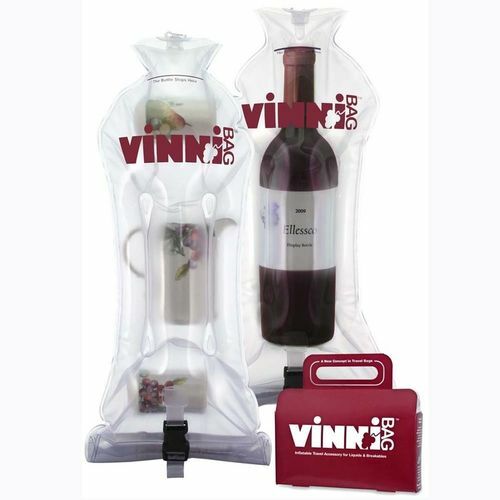 Not just for wine, use this to bring home olive oil, perfume or other fragile items. This also makes a great hostess gift. Simply slip your breakables in and blow it up to create an instant air bubble that’ll protect your cargo from damage. There’s the stacking method, the rolling method, and the think-outside-the-box bundle method. Strategize all you want—packing can be a huge pain. 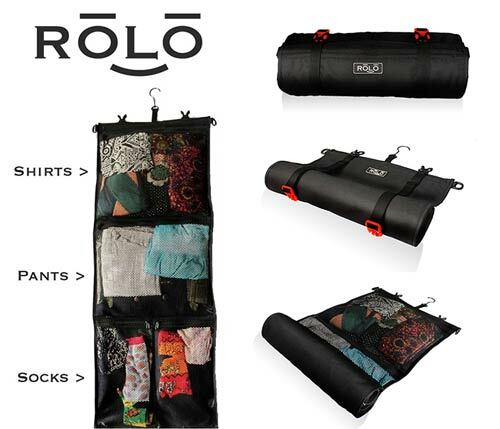 Save on checked baggage fees and fit several says worth of clothing into a very compact space with this handy bag. When access to your hotel’s shower is a layover away, take a paper shower instead. 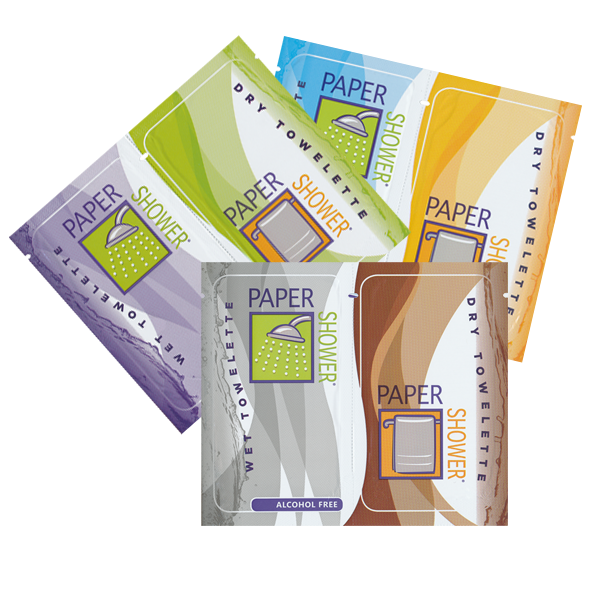 Each towelette packet comes with a wet and dry cloth that will leave you feeling soft and clean without that alcohol-y baby wipe smell.